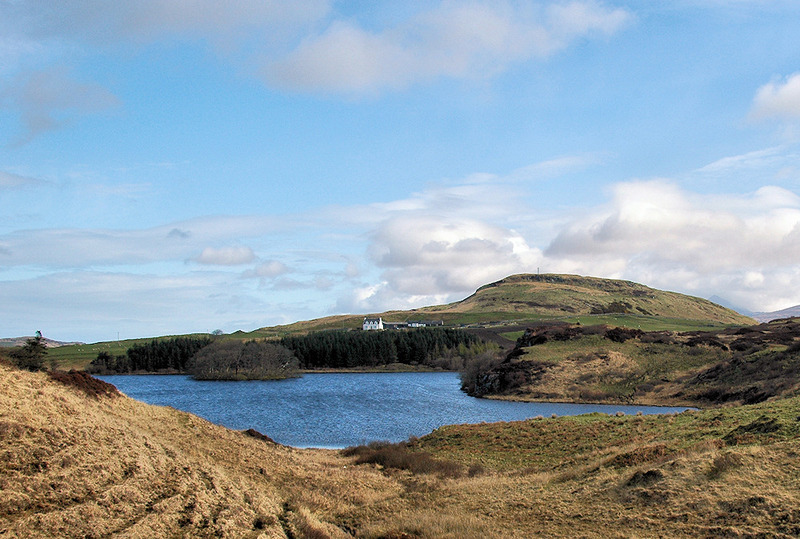 A view over Loch Lossit with its small island, Lossit Farm in the background. This entry was posted in Cloudy Weather, Freshwater Loch, Landscape, Repost, Sunny Weather and tagged Islay, Loch Lossit, Lossit by Armin Grewe. Bookmark the permalink.